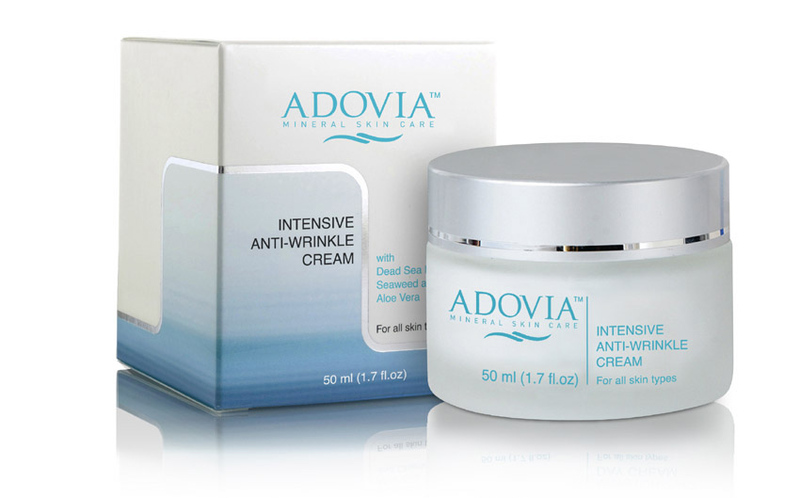 First off, I have fallen in love with Adovia products. 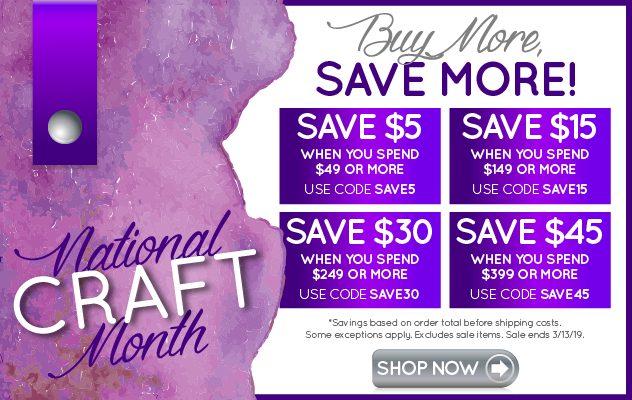 They are salon or spa quality products available on Amazon. When I received this face cream, I opened the jar and it took me back to a memory of my mother in her bathroom putting face cream on. She always used high end products. It was a great memory. Using the face cream, it penetrated my skin quickly and didn't feel greasy. I was just going to use it on a few places on my face but once I started to use it, I decided to continue using it on my entire face. My face feels great, my skin has a velvet feel to it. I can't speak to the anti-wrinkle claims since I haven't used it long enough but I intent to do so.